June welcomes summer in all its glory, plentiful produce and silage cutting. Visit Foxholes Farm Park this Half Term! Blog – Come What May ?? Come what May?? And it certainly is here at Foxholes Farm. 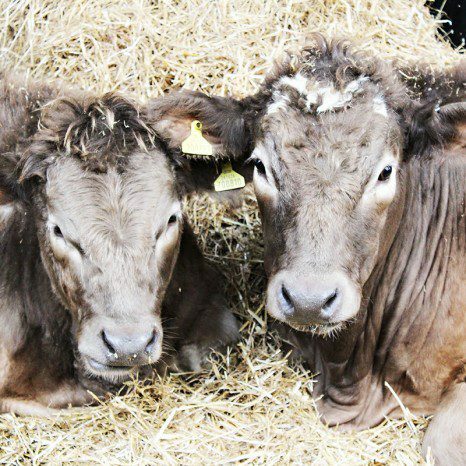 Please note… our Farm Park will be CLOSED for one day only Saturday 22nd April 2017. Our Farm Shop, Butchery & Tea Room will be open for business as usual. As the fields turn green our little family Farm Park is finally up and running, opening its farm gates with a warm welcome to our lovely visitors. We have a wide selection of Easter treats here at Foxholes Farm for you to enjoy this Easter. Please note our Farm Park will be CLOSED for one day only Saturday 22nd April due to BBC Filming. Our Farm Shop, Butchery & Tea Room will be open for business as usual. For the month of February we will be giving away TRIPLE points to all our loyalty card holders, when you purchase from our Farm shop, Butchery & Tea Room.